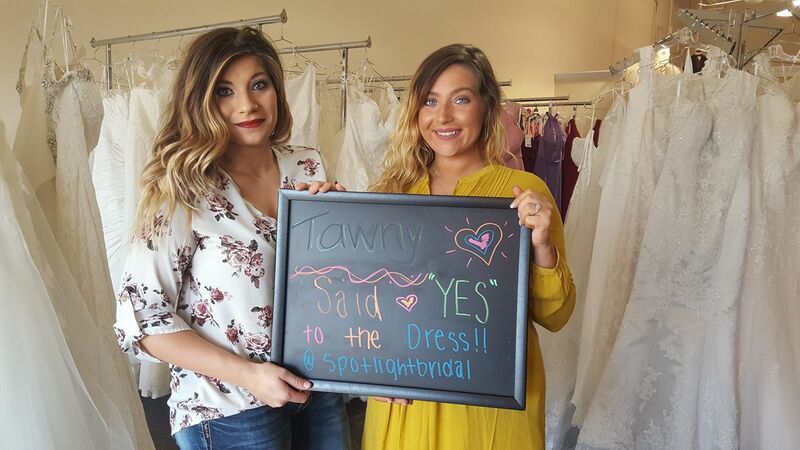 We help you turn your dream day into a reality! 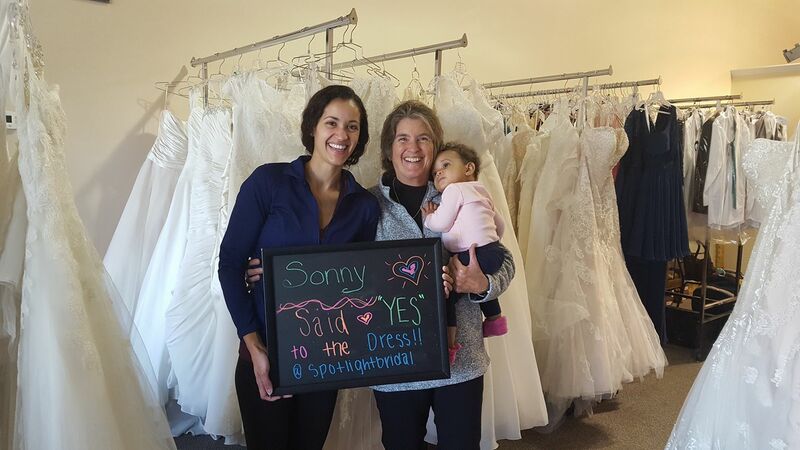 Spotlight Formal is a full service, one–stop shop for your formal attire needs that is family owned and operated. Upon entering our showrooms you’ll find a unique experience where we put you and your desires front and center. Our consultants take the time to get to know you. We want to help turn your dream day into a reality. On that day the ‘spotlight’ will be on you and we want to provide a red carpet experience each step of the way. 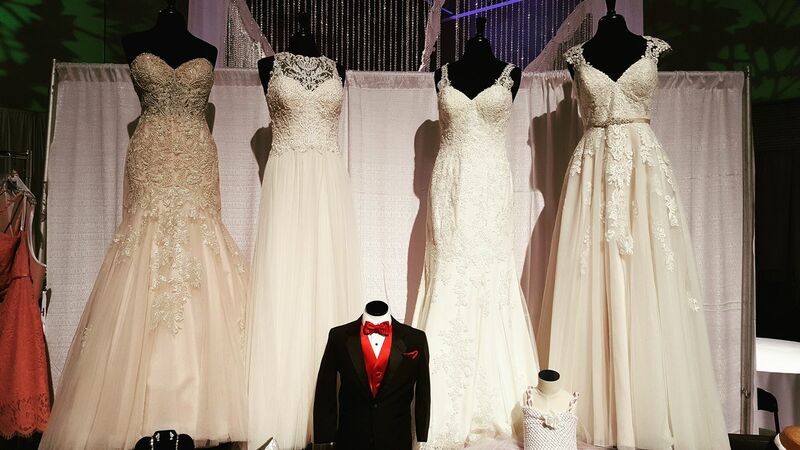 Read more about Spotlight Formal Wear in a blog post about Owner Robbin, here. 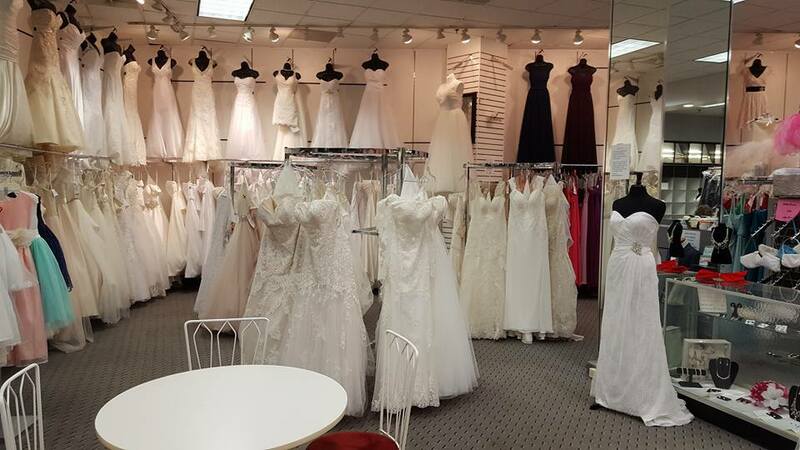 An elegant and affordable place to get all your dresses and tuxes, for every occasion. When you walk in our door, the spotlight's on you. Could this be your #dreamdress? Schedule your #spotlightexperience and try it on!